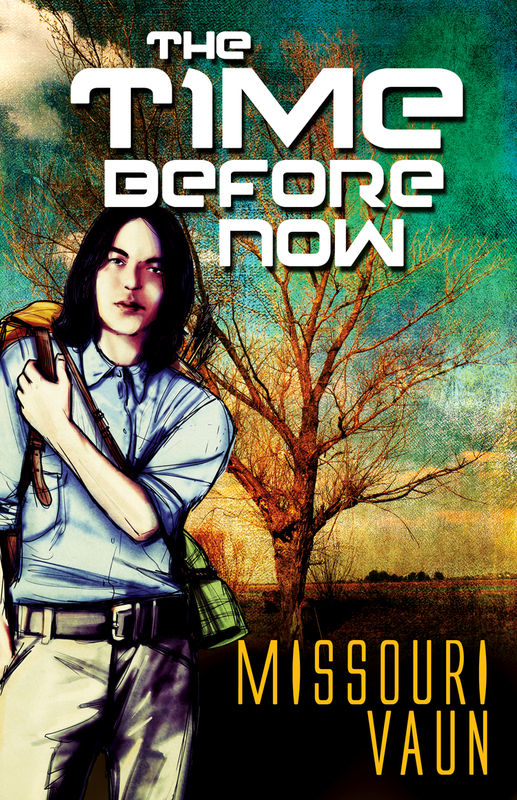 My newest book, The Time Before Now, is currently available for pre-order via Bold Strokes Books. This book is a prequel to All Things Rise but you can definitely read it as a standalone and not feel lost. This is the story of how Vivian and Ida meet and fall in love. The book is set in a post-industrial future. I’ve imagined a world where fossil fuel has been depleted and people live something similar to a 19th-century existence. So, even though the story happens in the future, it feels like a turn-of-the-century setting where remnants of an industrialized and mechanical past sometimes make appearances. Vivian Wildfire Yates raised the brim of her Stetson to scan the dusty landscape. She could barely make out the cloud city of Houston over the distance between where she stood and where it hovered near the horizon. Its enormous floating silhouette was hardly visible against the cobalt sky, like some far away mountaintop untethered from the earth. In a different lifetime, in a different era, maybe she’d have been up there instead of down here, but not in this life. Vivian pulled up the bandana around her neck to shield her face from the new dust devil that formed outside the animal enclosure where she was standing. Green pastures had once been the norm across the Southeast Texas Territory, or so her grandfather had told her. But that was over a hundred years ago, before peak oil and before the depletion of the huge natural aquifer that once resided under the middle of the entire Midwestern region. The land spreading out to the west was like an open palm baking in the merciless noontime heat. It was practically uninhabitable. As a result, those who dwelt nearby clung to the eastern edge of the Texas Territory, where the possibility of some limited cattle grazing and fresh water still existed. Oklahoma to the north, where Vivian had migrated from just over a month ago, was worse off than East Texas. Even still, this country, dry and nearly barren, was Eden compared to parts farther west where the ever-expanding desert made it impossible for anything or anyone to live. The midday sun had settled high in the arid sky. The unfiltered sunlight peeked under the lip of Vivian’s hat, momentarily blinding her. She lowered her hat and settled back into the task at hand. She primed the pump handle again, sloshing water into the deep wood-hewn trough where several thin and thirsty cattle gathered expectantly. Can’t wait. This is a great series.